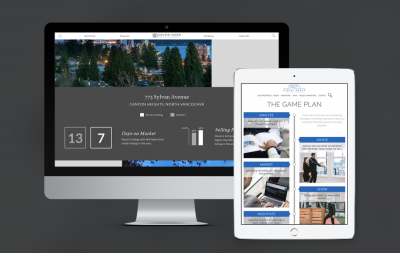 Full support for real estate professionals across Vancouver island! 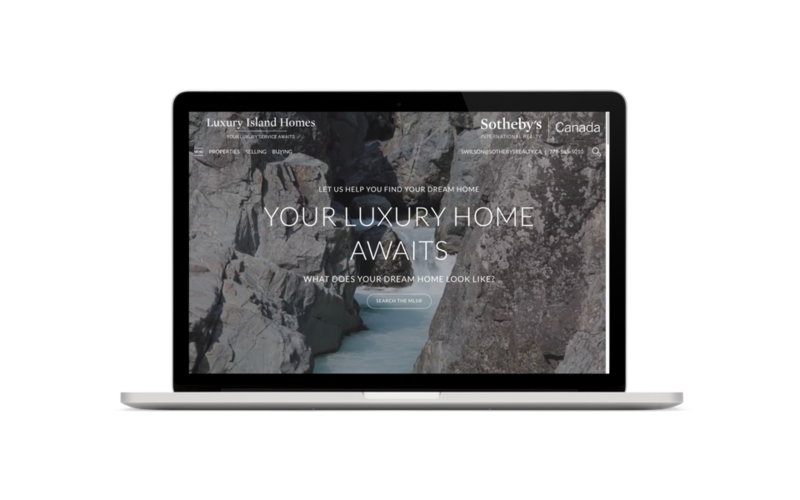 Launching a new custom designed website for Logan Wilson’s Luxury Island Homes, based on Vancouver Island, BC. 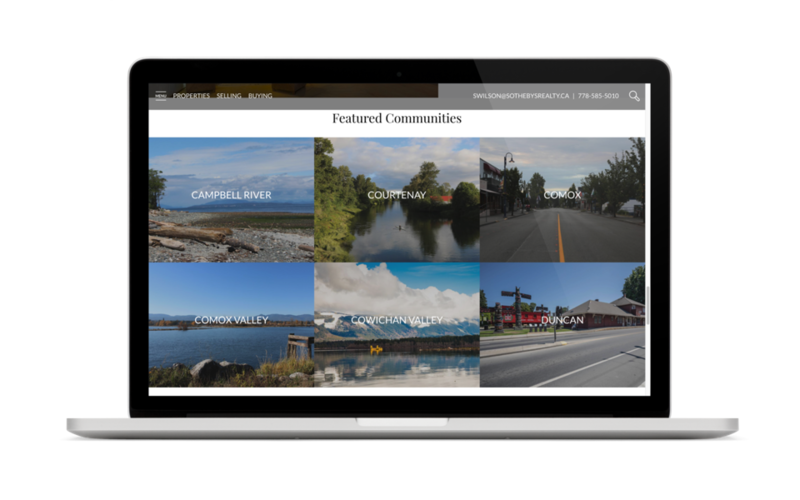 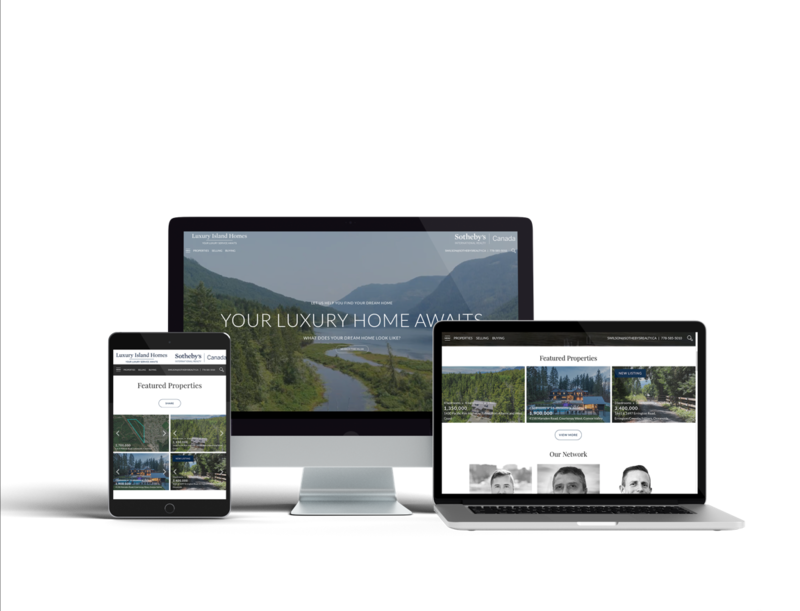 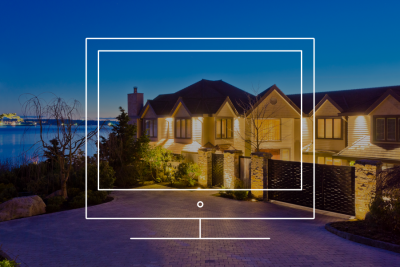 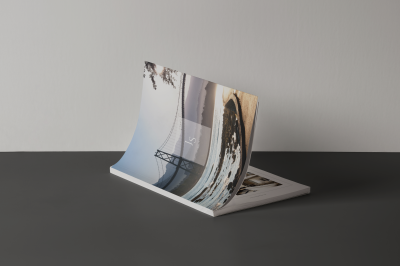 With a clean layout and stunning design to capture the beauty of our BC’s coast, this website creates a memorable online impression for one of the Island’s most prestigious real estate teams. 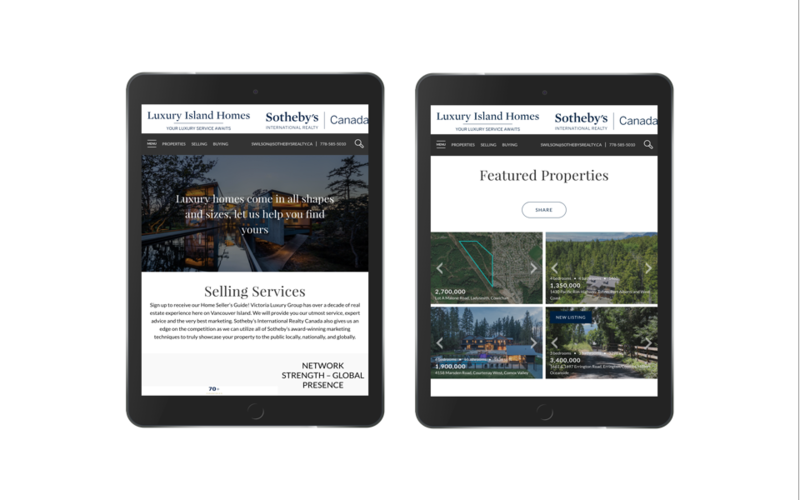 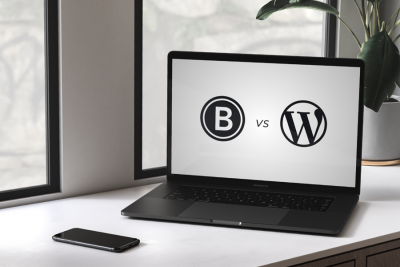 Almost 40% of site landings occur on listing detail pages!